We loved photographing Caitlin and Hampton's winter wedding at the Brooklyn Arts Center in downtown Wilmington. We lucked out with an abnormally warm winter day. 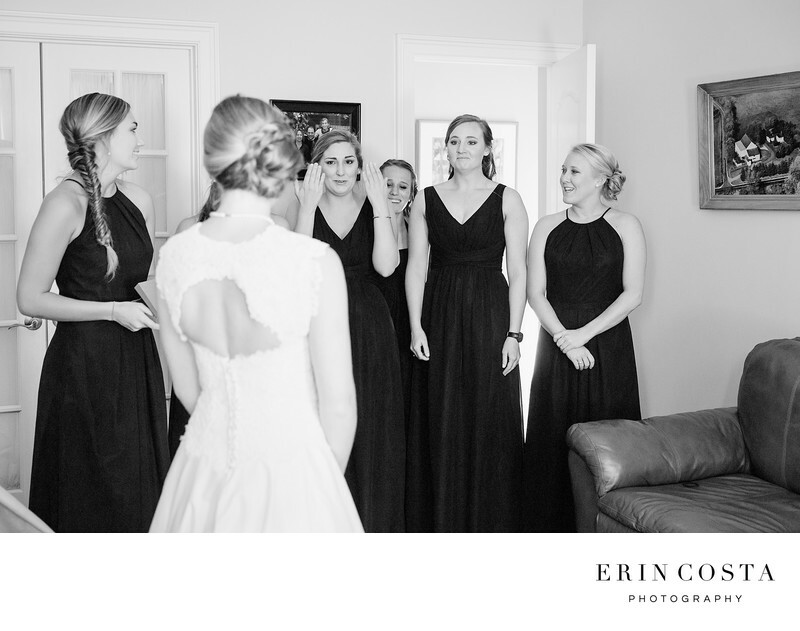 We love this image of Caitlin's bridesmaids seeing her right after she got into her wedding dress. Their reactions were priceless and so full of emotion.